Dr. Danielle Grandrimo is an experienced physician who specializes in Internal Medicine, Hospital Medicine, Hospice Medicine, and Palliative Medicine. Currently, she is a Medical Director for Aetna, providing oversight for medical policy implementation and utilization management services. From October 2015 to August 2017, she was a Medical Review Physician at Comprehensive Health Services in Reston, VA interpreting and analyzing medical examination results and overseeing the implementation of regulatory guidelines. 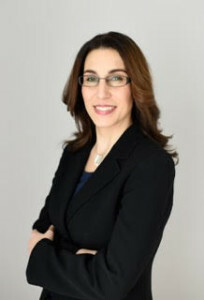 Prior to that, from September 2014 to September 2015, Danielle was the Medical Director of Capital Caring Hospice and Palliative Care, where she was responsible for the entire medical component of the hospice patients’ care, providing certification for Medicare and Medicaid hospice eligibility and providing recertification of terminally ill status. 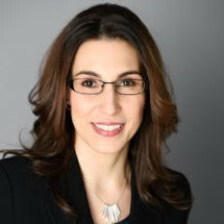 Danielle was also an Attending Physician, Hospitalist, from August 2011 to September 2014 at Mary Imogene Bassett Hospital in Cooperstown, NY and was a Clinical Professor of Internal Medicine for Columbia University medical students. Dr. Grandrimo has the experience, the skills, and the personality necessary to provide comfortable, top-quality care to patients when they need it most. She works hard to stay abreast of advances in medicine and maintains an environment that is always comfortable for her patients.